What is the secret to a long life? The heartbeat of some animals may hold a clue. 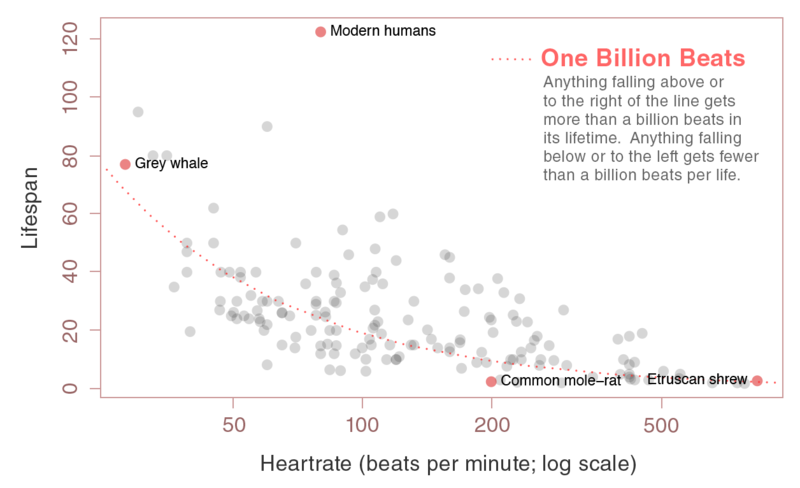 We are consolidating reports of the heart rate and lifespan of as many vertebrate species as possible. Scanning through old books and papers, we have already found data on more than 150 species of mammals. Now we need your help tracking down records for species of birds, reptiles and fish! 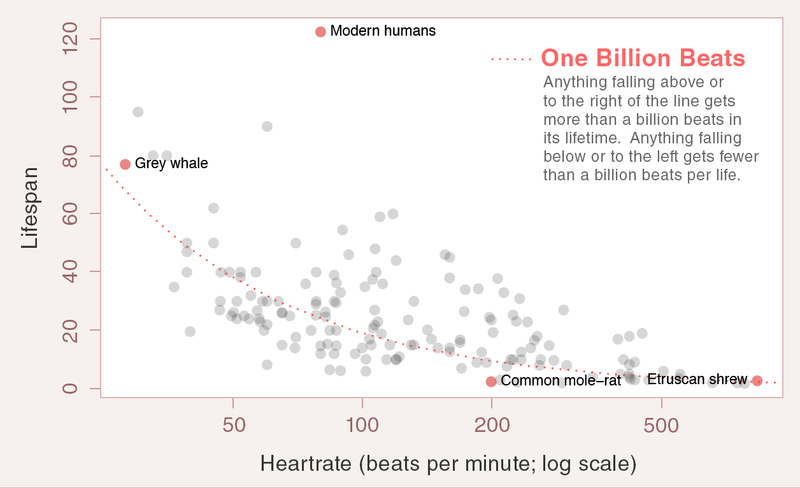 Studies have concluded that all mammals get about a billion heartbeats per lifetime. They can use them at a rate of a thousand per minute, like the shrew, or space them out into slow, ponderous beats, over many years, as is the case for the Grey whale. But there are notable exceptions. Some species get more than their fair billion beats. The extent to which these species live beyond a billion beats must depend in part upon unique features of their biology. 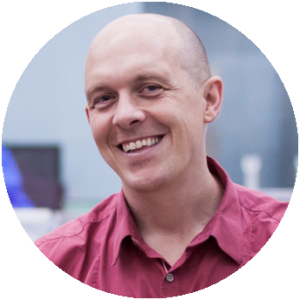 Whatever these features are, if we understood them, we might be able to figure out new ways to extend our own health, push our enfeebled and worn cells and hearts through a few more beats, maybe many. 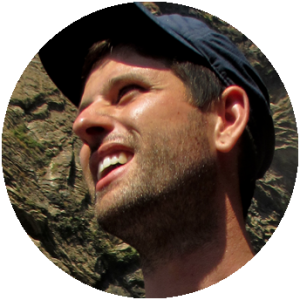 But first, we need heart rate data for as many species as possible. 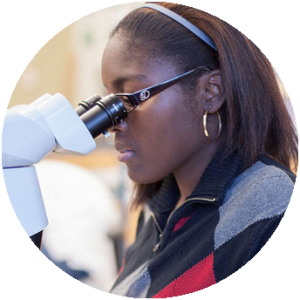 Our goal is to integrate the data from various sources into a single database, where they can be more readily accessible. 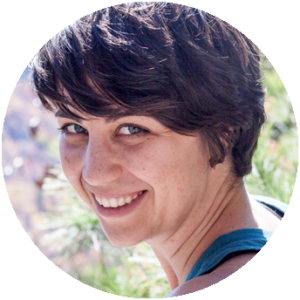 The data we need may be one Google search away or buried deep within old work about unrelated topics. Pick any species we don’t yet have in our database. Do some data sleuthing! Dig around in the literature for any study that recorded the species’ resting heart rate. We have some guidelines to get you started. Enter your record information into our online form! Help us keep adding species datapoints to our figure! 835 beats per minute! Wow! 13.5 beats per minute. An easy beat to keep! We win! Over 2.5 billion beats per life! Sorry guys, a measly 200 million beats. Help us find new heart rate records! Once you locate a new record, submit it to our heart beat database. Need help getting started? Check out our short guide to doing literature searches. And don’t forget to refer to our list of completed records! 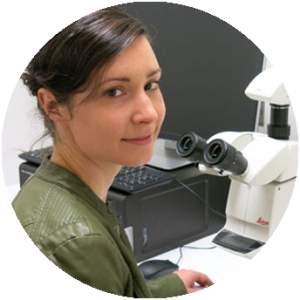 Big thanks to our most recent contributing citizen scientists! 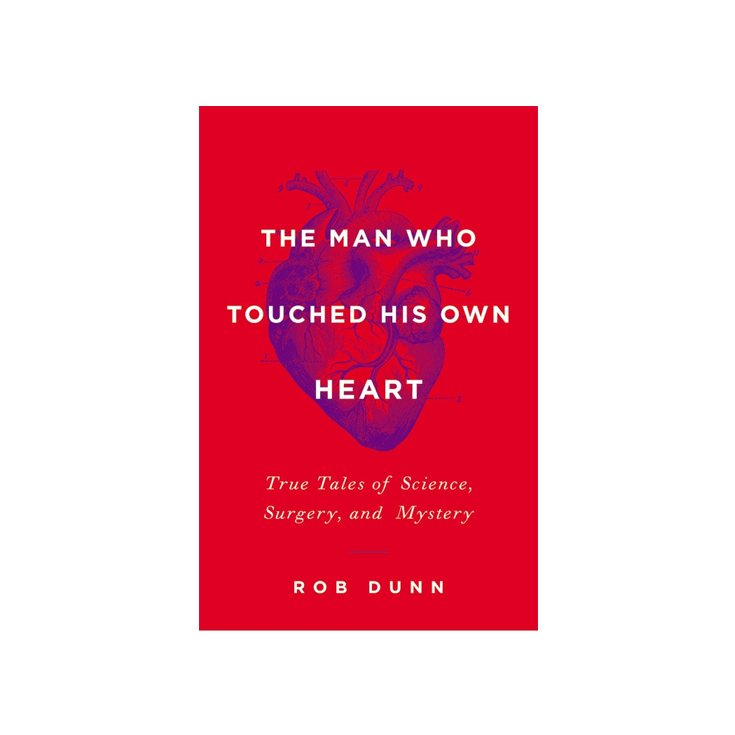 Check out Rob Dunn’s new book The Man Who Touched His Own Heart (available February 3rd, 2015) to learn the history and science of this amazing organ. NPR’s Melissa Block talks to Rob about his new book, The Man Who Touched His Own Heart, a history of science and medicine’s efforts to understand the working of the human heart. Listen to the story on All Things Considered on NPR.